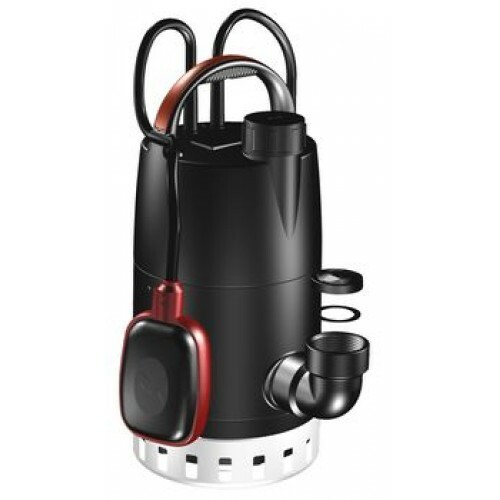 Suitable for pumping clean or “grey water” of neutral pH containing up to 10% small soft solids or 1% fine solids. 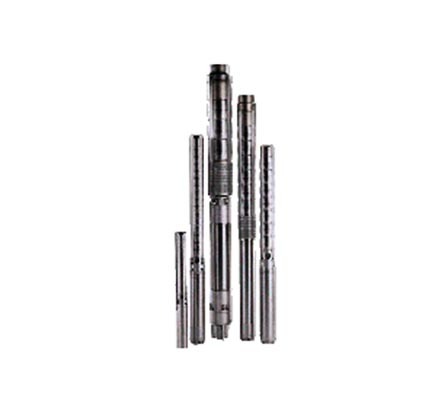 Some wear should be expected while pumping hard solids in suspension. 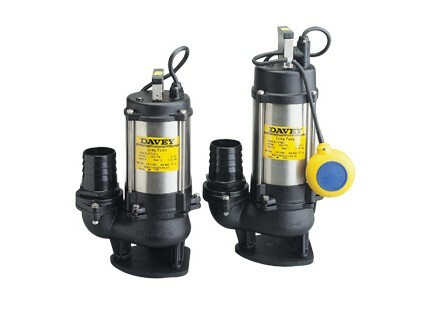 SKU: Davey Submersible Drainage Pumps. 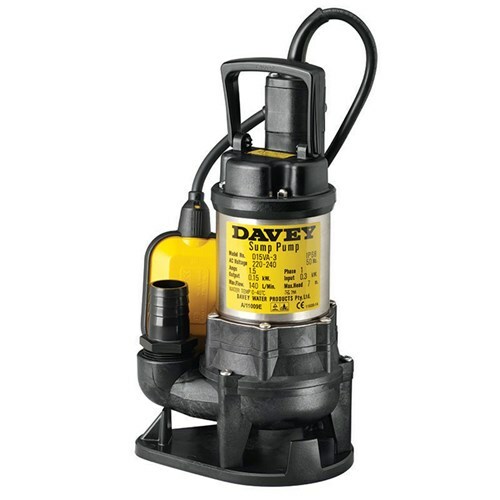 Categories: Davey, Submersible Pumps, Industrial Submersible Pumps Adelaide. 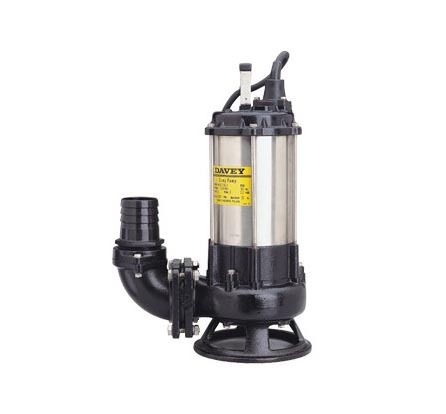 Tags: D15VA, Davey Pump, Sump Pump.